The weather has gone from one extreme to the next with rainfall at a high, temperatures at a low and then, of course, a total shift to a really warm and surprisingly early Fall. All the weather ingredients needed for a huge growth in tick and mosquito populations. As seasonal tick and mosquito spraying comes to an end, it’s worth thinking about an additional action you can take over the next few months, until it’s time for next season’s treatments to begin in early April. Have you thought about indoor organic preventative pest control? After all, it’s not just mosquitoes and ticks that we need to keep away, it’s all those other creepy crawlies too like spiders, ants, and roaches. You can find out more in the following article. 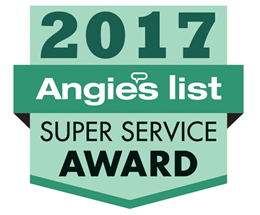 While we specialize in ticks and mosquitoes, many of our customers have asked that we bring our best in class customer service and apply it to preventative indoor pest control. 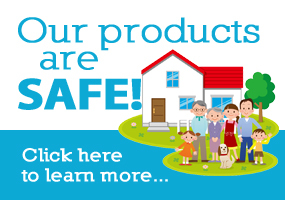 For our wonderful customers we have come up with a Green, 100% Organic, Preventative Indoor Pest Control Program which controls and prevents the most commonly found pest from establishing a home in your home. We’re here to help, so if there is anything you would like to discuss, you can give our friendly team a call to find out more. 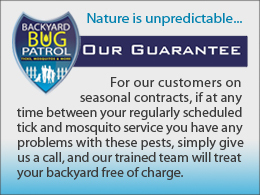 We can also help you get prepared for the year ahead by planning your mosquito and tick control treatments, ready to eradicate those ticks that have woken up from their slumber and are ready to get active in the early spring.